I hope you’re all having a good break! First off, congratulations to everyone on a really successful bake sale! We raised more than $500 for the New Zealand trip, and delicious baked goods were had by all. Thank you so much to everyone who baked treats and helped staff the stall during the day. Special recognition should go to Jen in particular, for organizing the sale and making the whole thing happen. This was SpockSoc’s first public event outside of O-week in quite a while, and it went really well. For those of you who haven’t gone home, SpockSoc will still be there this week. 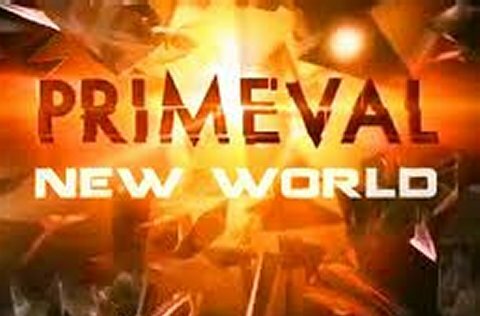 We’ll be continuing with Season One of Primeval: New World, a Canadian spinoff of the original British series, Primeval. We’ll be meeting at Macauley Theatre, on Level One of the Quad. The screening will begin about 5:00, and we’ll be going on a pizza run about 7:00. Also, as a quick heads-up- next meeting, during Week 10, will not be in Macauley. Instead, we’ll be meeting in the Marsh Room of the Roundhouse for our annual trivia night and AGM! Come along, win prizes, and help pick next year’s exec.